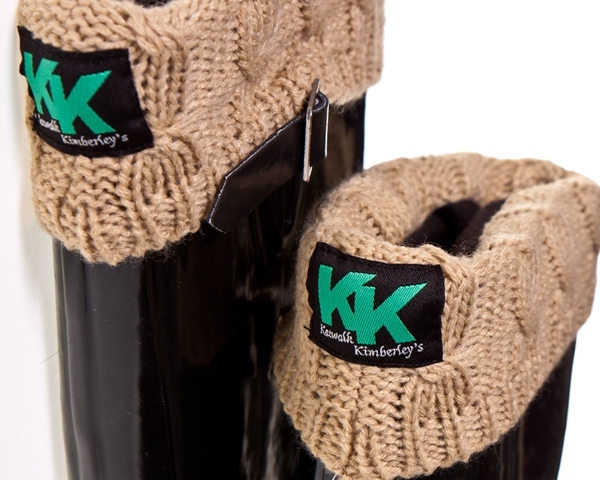 Comfy KK’S – These are perfect wellington boot socks designed to line the inside of your welly’s, luxury black fleeced welley liners with a dark cream wool knitted top. 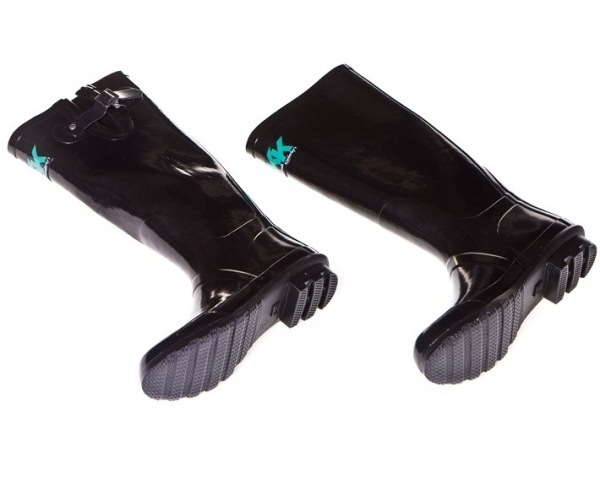 The KK Wellington Socks are the perfect accessory item for the KK Wellington Boots. 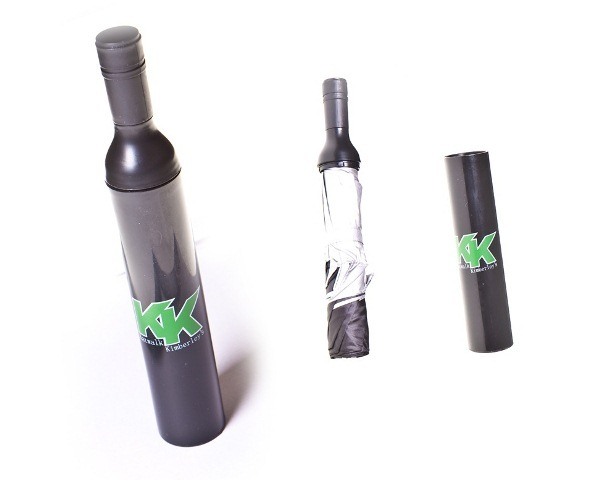 This is a Black and Green Wine Bottle style folding umbrella. 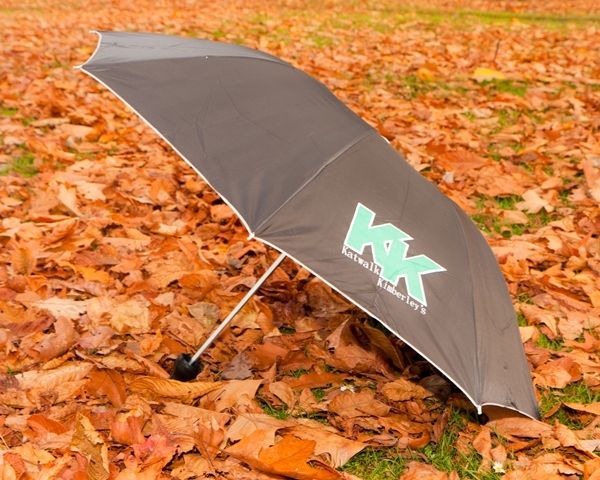 This is not only a beautiful bottle, but also, when you open the bottle and you can pull out a nice umbrella furnished with our very own Katwalk Kimberleys logo. Special design brings a new life taste for you and a great gift for your friend. 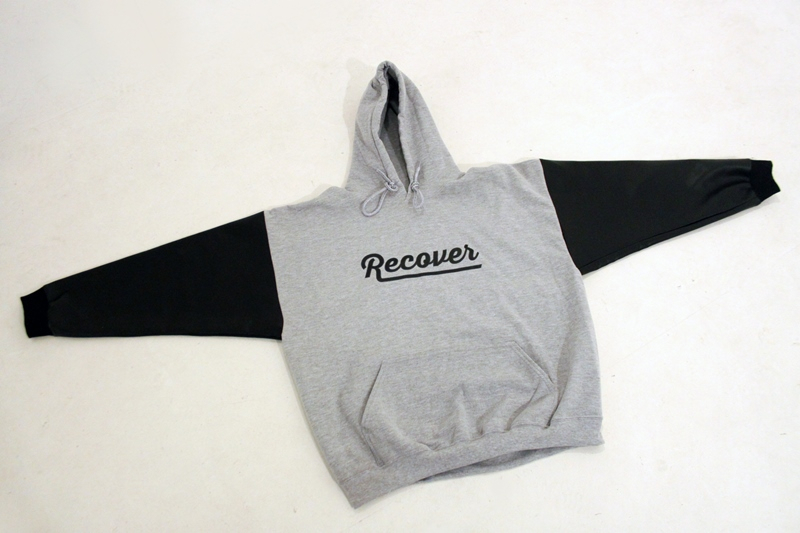 The Recover Hoodie is the perfect item for all seasons. 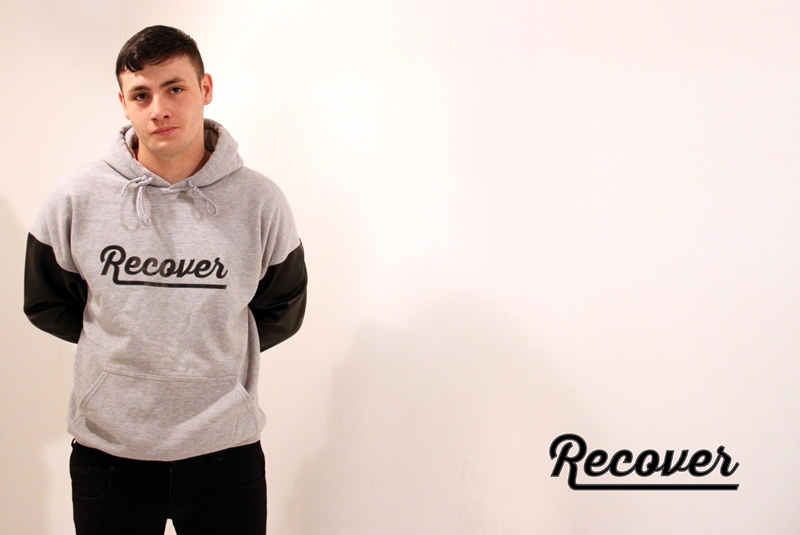 Made with quality cotton these hoodies sports the new Recover Logo and stylish leather arms. Sports the New Recover Logo! The KK Hoodie is the perfect item for all seasons. Made with quality cotton this hoodies sports the new Katwalk Kimberleys Logo and has a front pouch designed for comfort as well as style. ​Note we will soon be stocking this Hoodie in a range of fantastic pastal colours. Sports the New KK Logo! 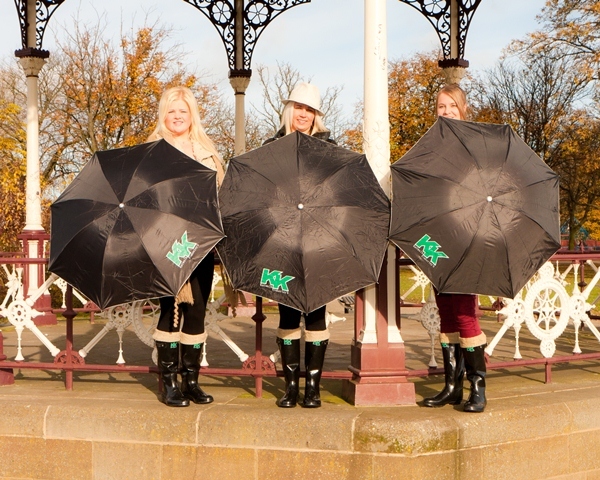 Katwalk Kimberleys Wellington Boots are fit for purpose, comfortable and durable! Perfect for the out doors in all weather. Wear with our very own long fleece comfy KKs wellington sock for best fit and comfort. Stylish, hard wearing and modern Wellys that will last for many years to come.